Kia and Live Nation kicked off their partnership at Wireless & Lovebox for the first time in 2017. 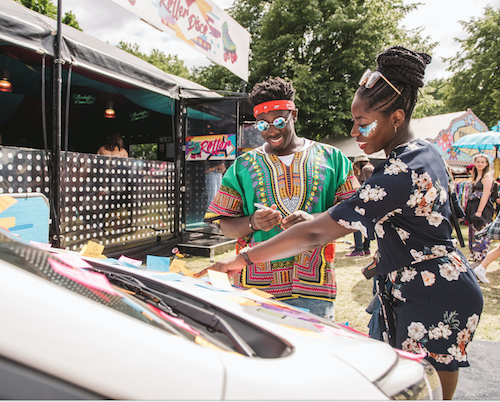 As the exclusive car partner across both festivals, the campaign with both Wireless & Lovebox aimed to target the new Kia Picanto with a more youthful, fun audience, leaning towards a playful, engaging positioning by introducing the car with an amazing, interactive activation. By partnering with festivals that are both targeting a younger, more engaging audience, that attract people who are keen to learn and try new experiences, Kia were able to reach a diverse audience at Wireless & Lovebox by bringing activating with a roller disco, their activation proving incredibly popular at each festival. A competition was ran to win a Kia car as well as a speed dating event. 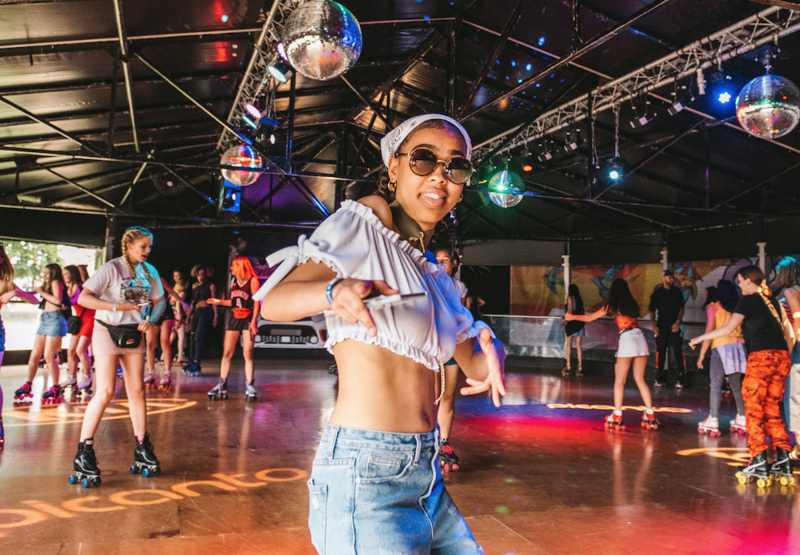 With partners including Capital & Lad Bible, who came to both festivals to solely film & create noise about the Kia activation, the Kia Roller Disco was a huge success. The Speed Dating event proved online engagement.